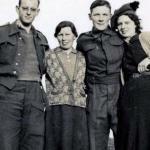 Ted Brown, Margaret Hyslop, Cpl Albert Reuben 'Don' Donohue, Nancy Hyslop. 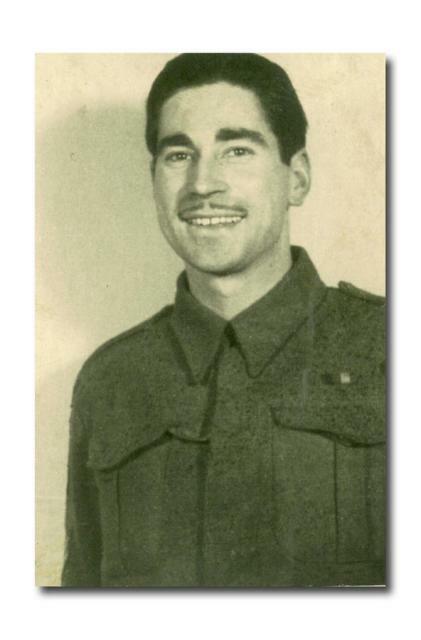 Eric was a Corporal in 46 RM Commando 'S' troop. Photo courtesy of his son Keith Taylor. Posted by Pete R.